While patients struggle to battle their psoriasis and psoriatic arthritis at home, pharmaceutical companies battle for the best medication in the market place. What does this mean for the psoriatic? Well it means better treatments are on the horizon. It means there is hope for future generations. It means greater quality of life and less itching and scratching for the psoriasis community. Its a win/win for us patients and the world at large. Psoriasis and psoriatic arthritis cost tax payers 35 billion dollars in lost wages and disabilities. People with this disease are often paralyzed in society due to the visible lesions on the skin. The publics misconception is that Psoriasis is “contagious” and “its just a skin condition.” Recently great efforts have been established to change those false beliefs. I read this article that was publicized by FiercePharma. I’m delighted, as we all should be, that Pharmaceutical companies are investing billions to find the best medication to treat this disease state. Here is a excerpt of their article. “J&J recently completed their Phase III enrollment for guselkumab, putting them in head-to-head competition with a full slate of competitors. One of those rivals is brodalumab, a drug that had wrapped three successful late-stage studies and was cited as a likely blockbuster by AstraZeneca ($AZN). But just as Amgen ($AMGN) and AstraZeneca were prepping their regulatory filings, Amgen decided to drop out of the deal, citing evidence of suicidal thinking in the data that it believes will put the therapy at a competitive disadvantage if it hits the market. 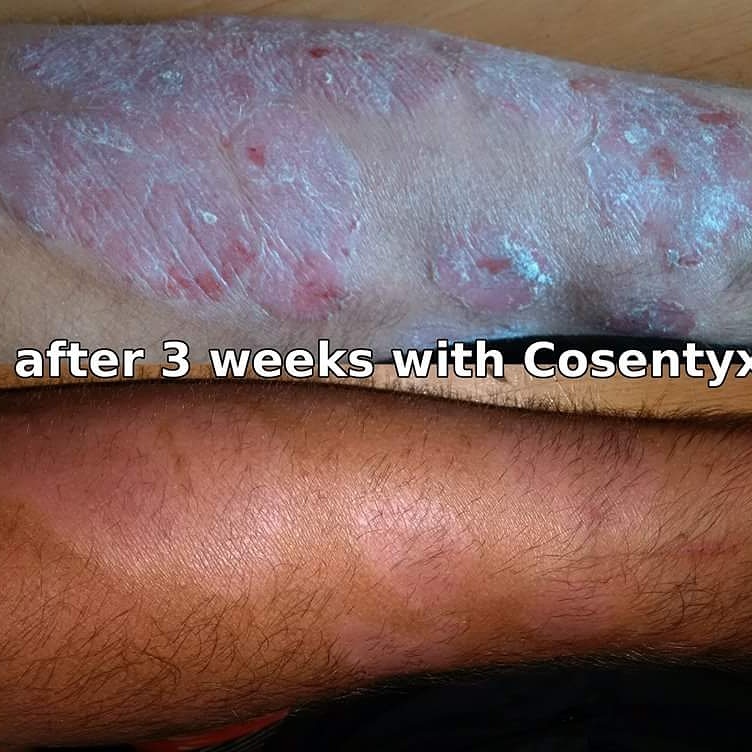 While pharma competes for market share, the psoriasis patient gains better treatments. Its a win/win for everyone. Not only that, society as a whole moves forward by decreasing the revenues needed to subsidize the cost from this debilitating disease. As a patient advocate I hear from many sufferers around the world. they are depending on our innovations to improve their lives. This is an example how capitalism does work. Science will find a cure and many autoimmune diseases will benefit. Over the twenty four years I struggled with this disease I see the improvements being made. I’m excited to see what develops in the years ahead. Feel free to join the conversation at Overcoming Psoriasis and Psoriasis Campaign for a Cure. Reblogged this on Overcoming Psoriasis. I wanted to be in this study but was told by my doctors I would not be a good candidate due to other unresolved issue I had at the time. I just took my first does of Humira. I am not sure how this compares to that but anything that gives significant relief is good in my books!! I am impressed by the results I have been seeing with this new medicine!! It’s really your choice ultimately. If you read about the study and wanted to participate then the doctor conducting the study would of said if your the right fit. What’s good about being in a study is that the do a whole panel of blood tests on you for free.